Estimated to reach $120 billion in revenue by the year 2020, the cloud managed services business is reaping the benefits of advancements in cloud computing, big data, and mobility. Managed service providers (MSPs) direct resources to augment in-house IT processes and infrastructure via cloud-based platforms. Organizations subscribing to a managed services model can limit CAPEX for IT infrastructure including physical data center facilities, reduce the need for specialized IT staff, protect data with advanced security features, and better align costs with usage without overprovisioning during peak times. Here are three ways cloud managed services can drive your hybrid cloud strategy. A 2017 survey by Stratecast revealed that for every $1 spent on IaaS, 58 percent of businesses spend more than $3 managing that service, at least tripling the original cloud spend. As companies focus on more than just top-line service costs, cloud managed services provide significant value at a reasonable cost. That’s because these businesses are avoiding or deferring future out-of-pocket costs like IT infrastructure, software licenses, data center expansion, and OPEX in the form of maintenance contracts, labor, and training. Implementing the latest IT cloud solutions like containers, cloud object storage, and Platform as a Service (PaaS) can give organizations needed business advantages. But even when the benefits of hybrid cloud are clear, budget considerations often force businesses to pass on newer, more expensive technology. Partnering with an MSP for cloud services means access to more advanced technology without a huge hit to your budget. That’s because the managed services provider works with multiple clients and can more easily absorb and split up those front-end expenses. Instead of a one-size-fits-all, off-the-shelf product, a cloud managed services provider can help tailor a hybrid strategy that fits your industry and your business. That’s because it has a deep familiarity with the available cloud solutions, and also has strong relationships with many product vendors. Many MSPs also offer converged solutions that integrate multiple resources into a single optimized system. 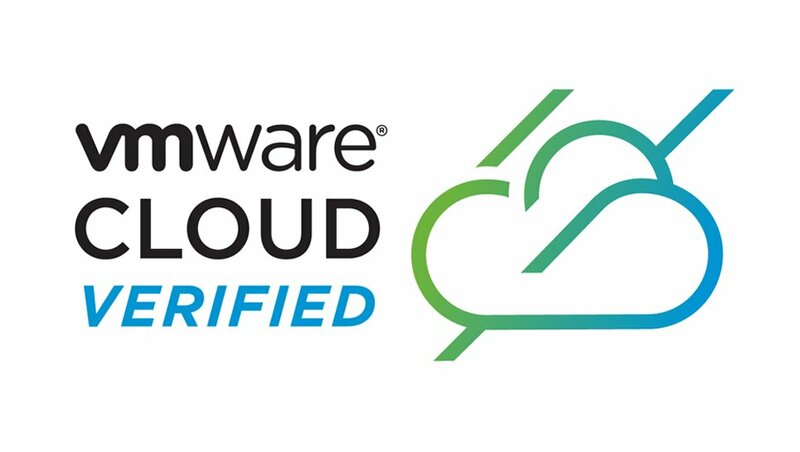 It’s a convenient way to combine compute, storage, and networking capabilities into a software-defined system that works with hybrid cloud delivery models. Can your company use a hand in creating just the right mix of public and private cloud services? Then you should consider partnering with a managed service provider. The right MSP offers customized, flexible, and secure cloud solutions that raise productivity, lower costs over time, and put in place tools to keep your business competitive.